Drug and Alcohol Testing is becoming increasingly important in the Brisbane workplace as the impact of alcohol and other recreational drugs can present a serious occupational health and safety risk. Under Workplace Health and Safety Legislation, employers have a responsibility to provide a healthy and safe working environment, and to identify and manage hazards in the workplace. As part of this responsibility, the practice of detection and management of the risks associated with misuse of drugs and alcohol amongs employees and contractors is increasing in Australian workplaces. 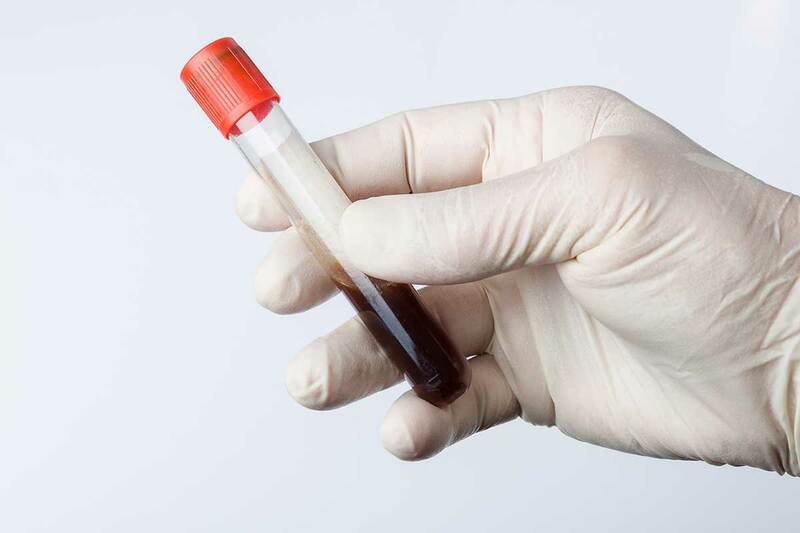 To ensure an efficient and accurate Drug and Alcohol Test, at Ubuntu Medical Brisbane Northside, we offer two forms of testing including Saliva and Urine. Positive alcohol drug tests account for more than half of all positive drug tests in Queensland (when the drug testing medium is oral fluid). The most prolific illicit drugs when testing with oral fluid remain marijuana, methamphetamines and amphetamine. Historical drug and alcohol testing data indicates that marijuana is the most prolific drug class used throughout Queensland. Methamphetamine and amphetamine collectively comprise almost 20% of drug usage in this region when the drug collection matrix is based on urine. Our trained staff perform Breath Alcohol testing consistent with AS3457:1997 requirements using calibrated, hand-held Type-2 electronic devices. A second positive breath alcohol test performed 15 minutes after the first positive is a legally defensible confirmatory result. Alternatively a client may request a Urine Alcohol laboratory test. For further information, please phone Ubuntu Medical on 3857 3777 to have a confidential discussion with one of our trained nurses.